Music video for "Come Play At Our House" by The Not-Its! 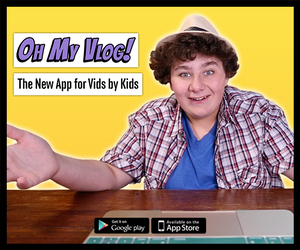 music videos for kids kindie rock The Not-Its! Episode 2 - Green Light, Go!